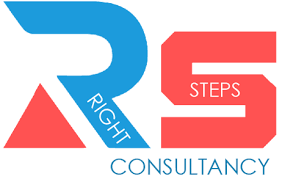 Pune, India – December 2017: Sproutlogix, a technology disruptor in talent management, recently formed a strategic alliance with Right Steps Consultancy (http://www.rightstepsconsultancy.com/) to expand its intelligent data analytics and business reporting capabilities. Sproutlogix, founded in 2016, is a technology disruptor in talent management. The company is focused on transforming talent management with AI-based tools, actionable analytics, and research-backed behavior analysis.